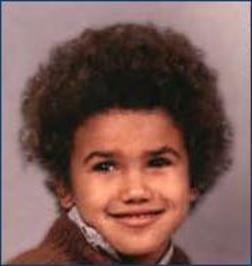 Little Shemar. . Wallpaper and background images in the Criminal Minds club tagged: criminal minds shemar moore. Omg; he looks the same!! I so want to see AJ as a kid. and THomas, well everyone really. Awwwwwwwwwwwwwwwwwwwwwwwwwwwwwwwwwwwwwwwww­www­www­www­www­www­www He's soooooo cute !! !